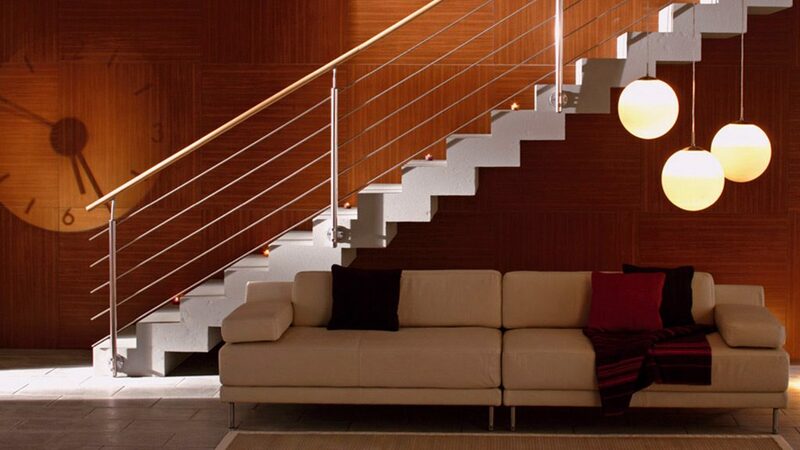 DOLLE has since 1982 supplied high quality staircases and attic ladders. DOLLE connect and open up spaces – for easy accessibility of homes. 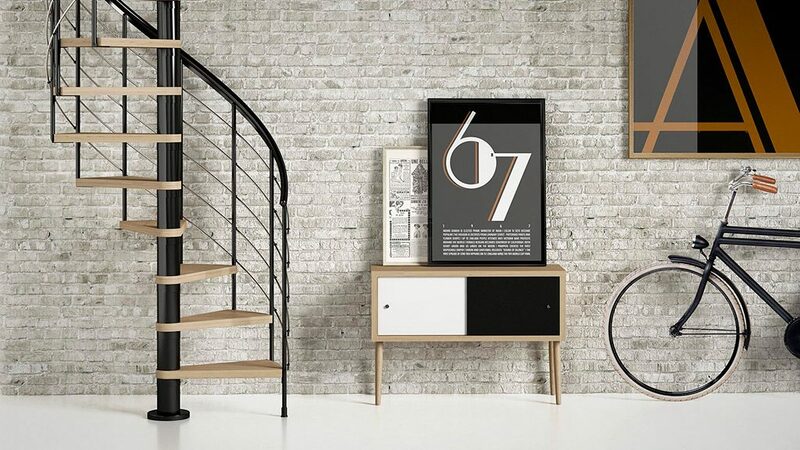 The DOLLE program includes loft ladders, staircases in many variations – modular staircases, spiral staircases and space-saving staircases. Our program also includes comprehensive and sought-after banister systems for indoor as well as outdoor use. Our products bring the home’s unused space into play and we make a safer way up – that gives more comfort for people who live there. 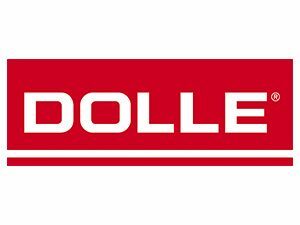 DOLLE is market leader in Europe within our core field of loft ladders. 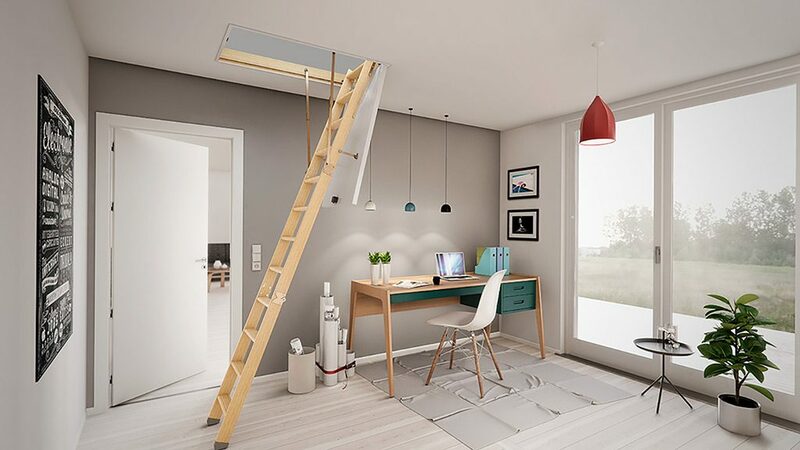 The headquarter is situated in Denmark where the factory is center for a high technological and automatic loft ladder production. We operate a fully supply chain and are FSC certified. With manufacturing and sales operations we are presence in more than 40 countries worldwide.